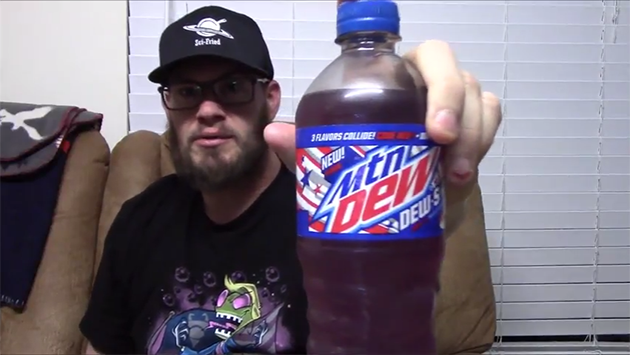 Here is my review of Mountain Dew new seasonal offering, Dew-S-A. It’s a combination of Code Red, Whiteout, and Voltage. Just A Couple of G’s Issue #106: Nick Flurry!